Rural Cam launches the latest edition of solar powered CCTV camera technology with integrated 3000 lumens LED street light for remote surveillance of sites without power.The LED street light has a built -in motion sensor that triggers both the light and the camera at night time to conserve the battery life and extend the hours of operation. 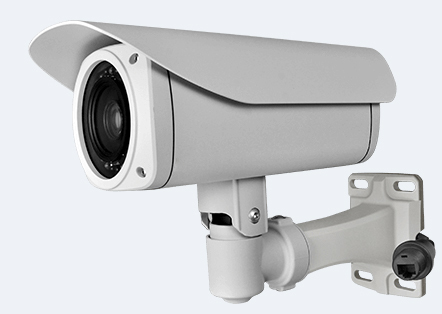 The camera comes with a battery that is attached to the mounting bracket; which also supports the solar panel and camera enabling the unit to be attached to a pole or wall on site. The solar panel charges the battery via a water-tight connector that enables quick assembly on site and therefore does not need a lot of cabling.